For anyone who has ever struggled with a diet that just isn’t working – there is now a new solution that will help you stay on track and meet your health and fitness goals. Throw away the bathroom scale and the measuring tape and forget you ever heard about ‘BMI’. Evolt CEO, Edward Zouroudis advises that the technology is enabled with the assistance of Artificial Intelligence, and will be a welcome alternative to using expensive and time-consuming methods to determine one’s Macro-Nutrient profile. Our way is so unique by offering an individual’s macro profile by utilising the Evolt 360’s measurement of skeletal muscle mass to determine a basal metabolic rate, which is the foundation for the macro profile. 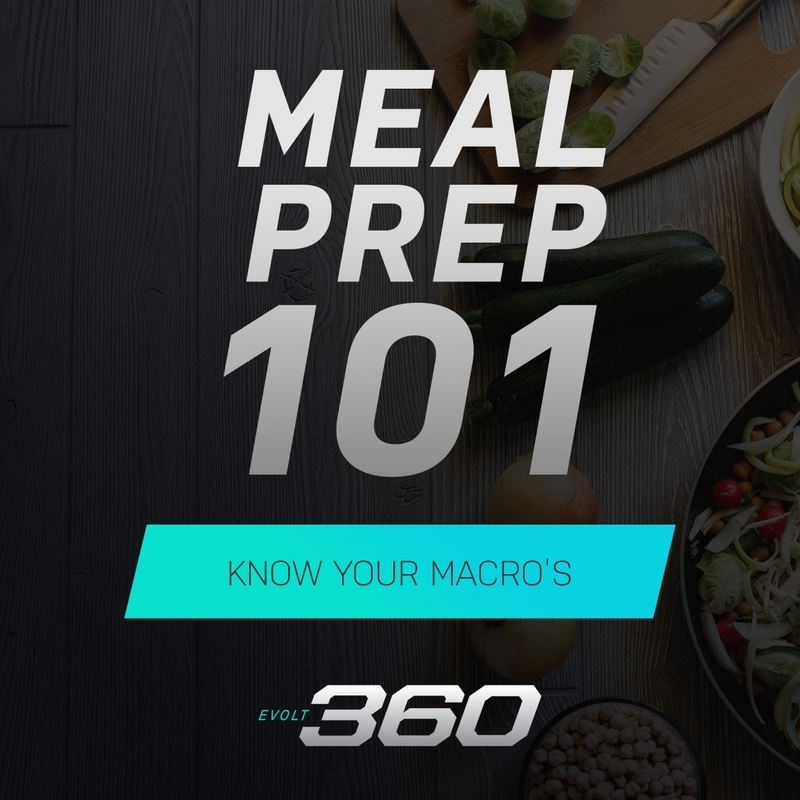 Other methods out there are simply just using overall weight, which is subject to error when it comes to macronutrients, he also added that he does not believe it is a one size fits all scenario and this should be individualised. Evolt is a fusion between technology, innovation and health focused on created a unified ecosystem for users to track, monitor and assess their overall health and fitness. It is powered by the Evolt Active app and platform, capturing a users’ journey towards a healthy lifestyle. Click on the link to find your nearest Evolt 360 scanner HERE.